No matter your business activity or whether you’re looking to buy, rent or build, Flanders offers ample and affordable space for your company. Cities Antwerp and Ghent of Flanders offer the least expensive rental prices of neighboring regions and countries, by far. Whether you’re looking for a seaport location, manufacturing space, logistical space or something more specific, Flanders has the perfect – and perfectly-priced – rental location for your business. Find out more about rental prices in and unique location characteristics of Flanders’ cities. Compared to its neighbors, Flanders comes with significant advantages at very low costs for companies constructing in the region. Building materials are also extremely reasonably priced, and building labor is highly-skilled and very productive. 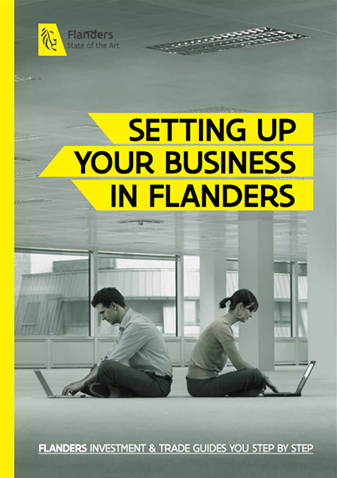 Learn about construction costs for businesses constructing in Flanders.